Alimak Service is the global service support organisation of the Alimak Group of companies. 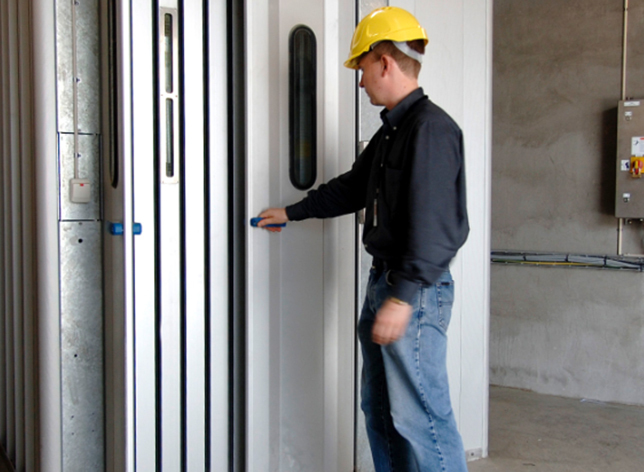 With an installed base of over 67,000 elevators, hoists, platforms, service lifts and building maintenance units around the world, Alimak Service utilises its global footprint of technicians to provide our customers with the highest levels of product uptime and safety – we are experts at maintaining vertical access equipment. Wherever your equipment is in the world, Alimak Service offers a range of solutions that are tailored to maximise the productivity of your equipment whilst meeting the demanding requirements of the vertical access industry. Through our service centres and carefully selected authorised distributors in over 100 countries, Alimak Service offers comprehensive packages that are designed to care for your products and the people who operate them over the total lifecycle of the equipment. Choosing Alimak Service to maintain your equipment provides total peace of mind in knowing your equipment and the people who operate it are safe and productive, allowing you to focus on maximising the earning potential of your asset. As a dedicated service organisation established from the coming together of the leading brands Alimak, CoxGomyl, Manntech and Avanti, Alimak Service is focused on providing the industries finest customer support that is located close to our customers. Alimak Service also provide service solutions to vertical access equipment from other manufacturers and products under the brands Alimak Hek, Heis-Tek, Hek and Champion.